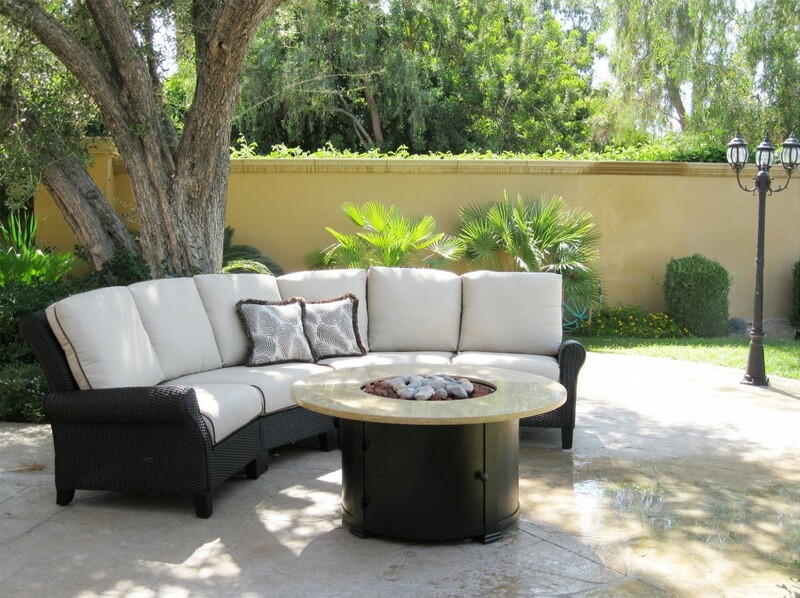 Sectionals are the perfect patio solution for creating a custom fit for your unique outdoor living space. Patios Plus provides you with curvilinear and angular solutions. To see the many possibilities, visit our manufacturers page.